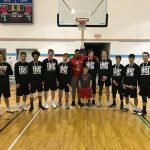 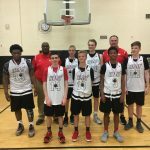 Michigan Triple Threat Basketball | Super64 Main Event! 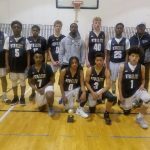 Hotels for Super 64 Main Event! 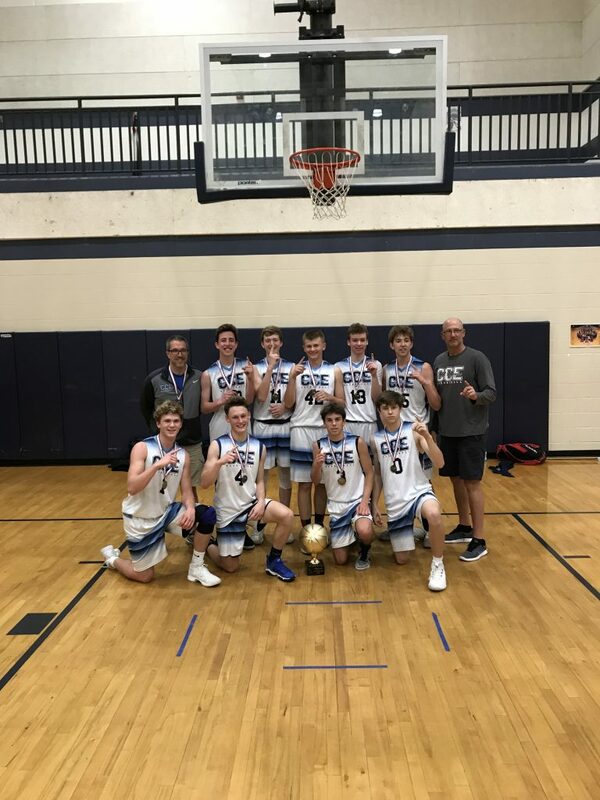 Six 1 Six 8th Grade Silver Champions! 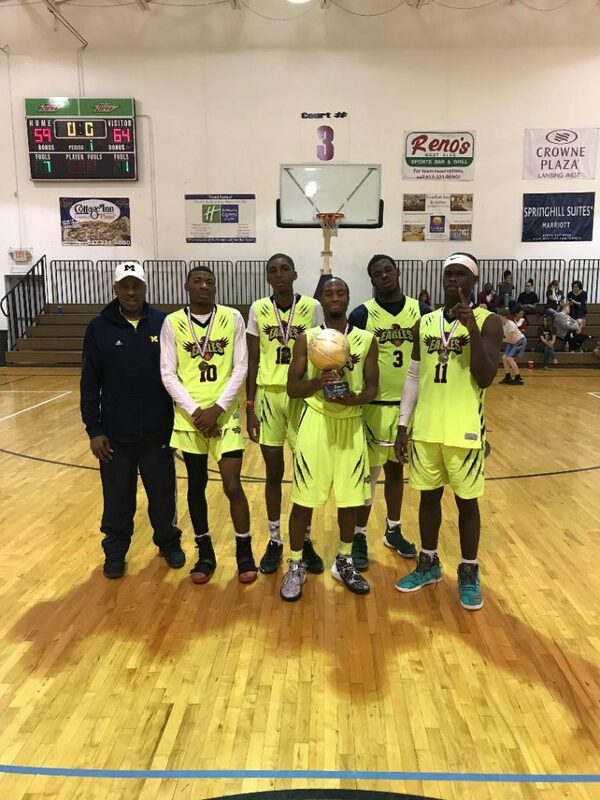 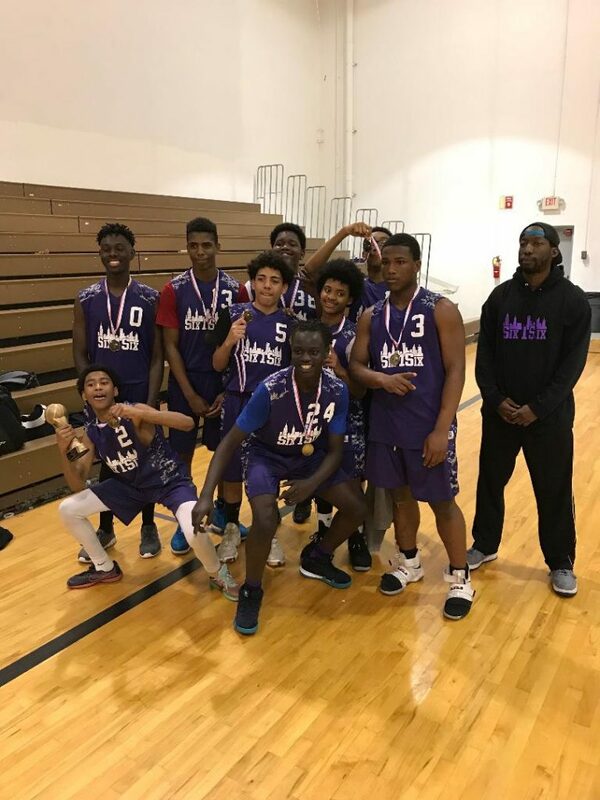 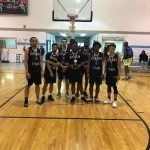 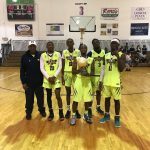 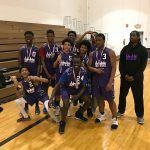 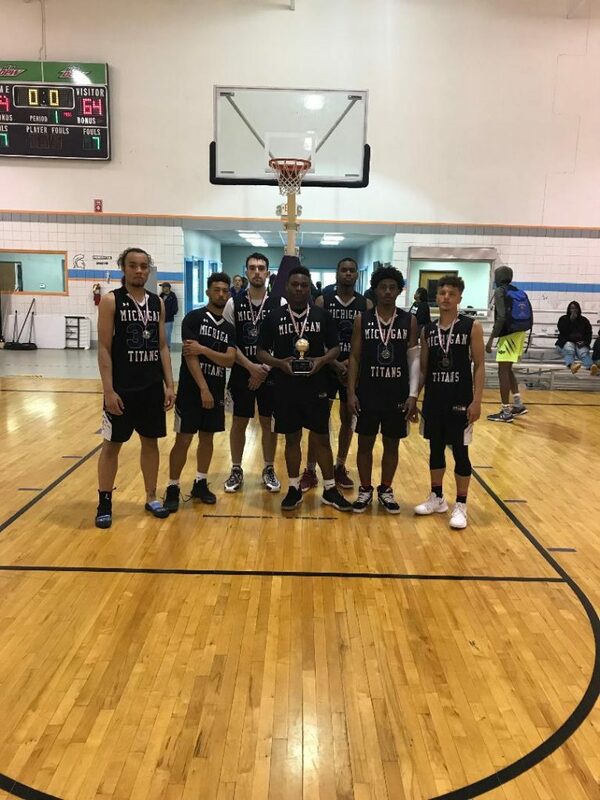 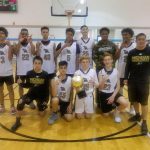 North Oakland Wolfpack 10th Grade Gold Champions! 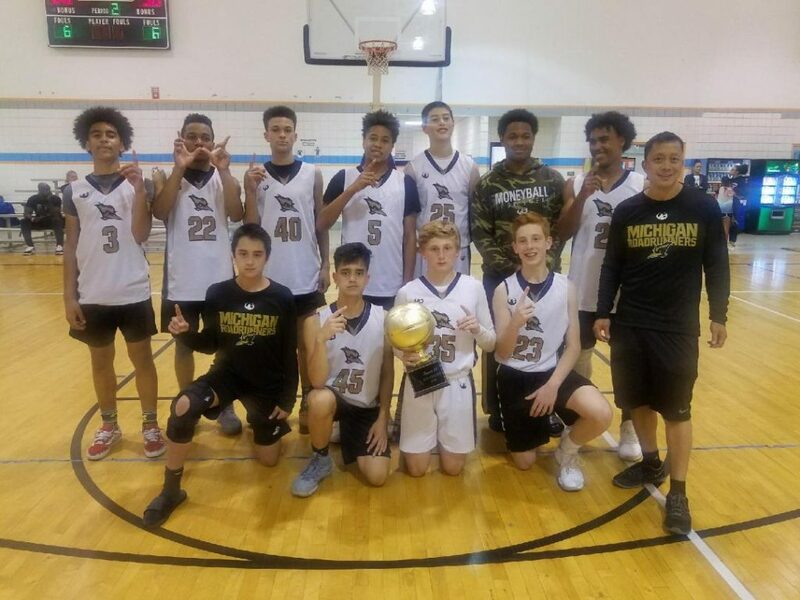 Michigan Roadrunners 8th Grade Gold Champions! 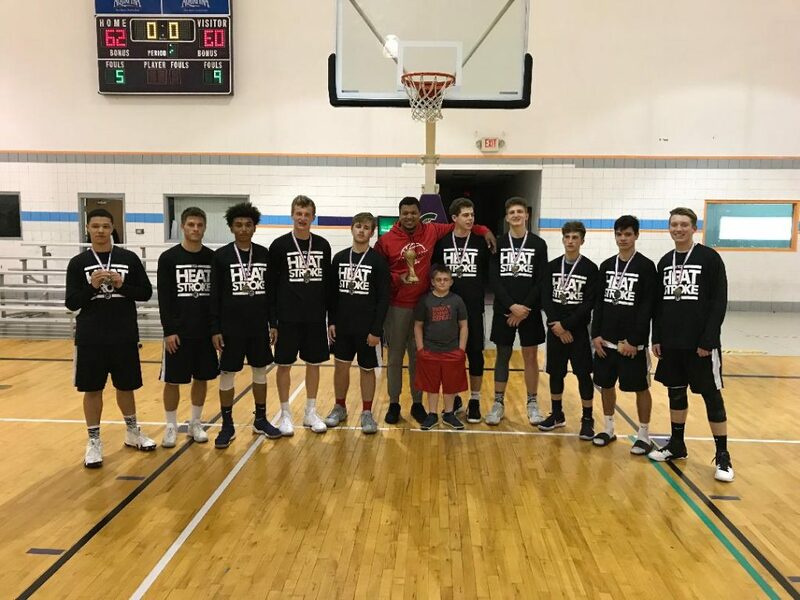 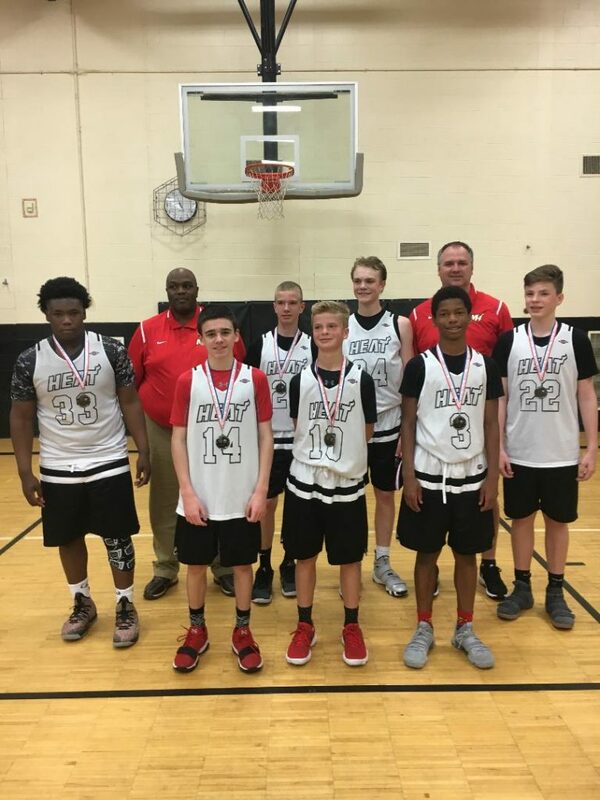 Tri City Heat 10th Grade Silver Champions! 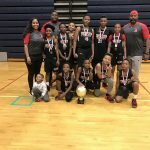 First Step 5th Grade Gold Champions! 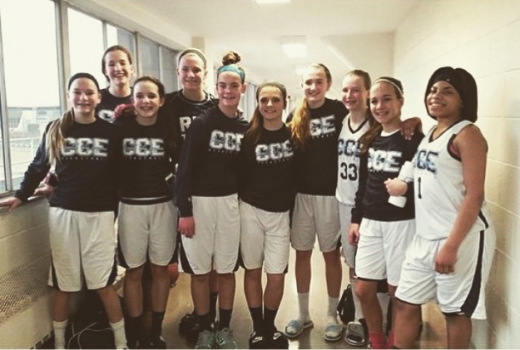 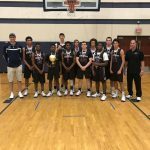 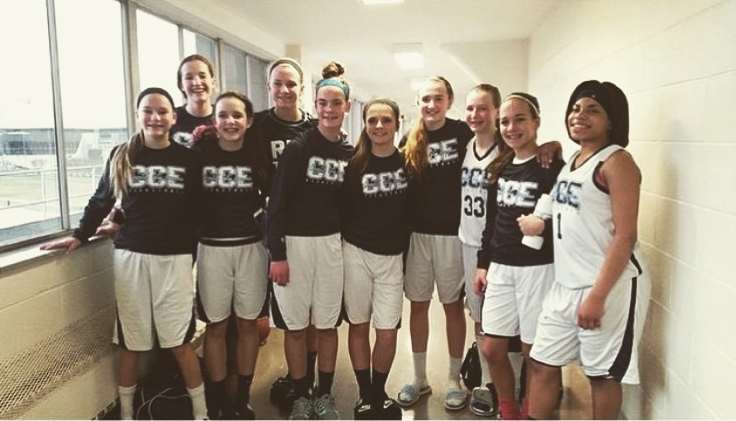 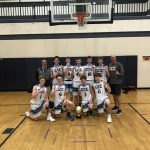 CCE 9th Grade Gold Champions! 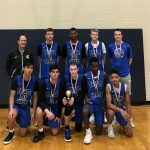 Triple Threat 10th Grade Gold Runner-up! 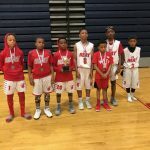 Heat 7th Grade Gold Runner-up! 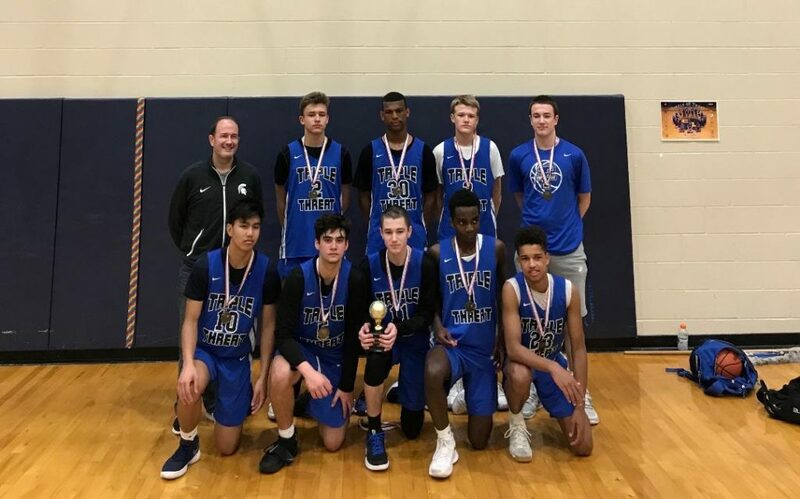 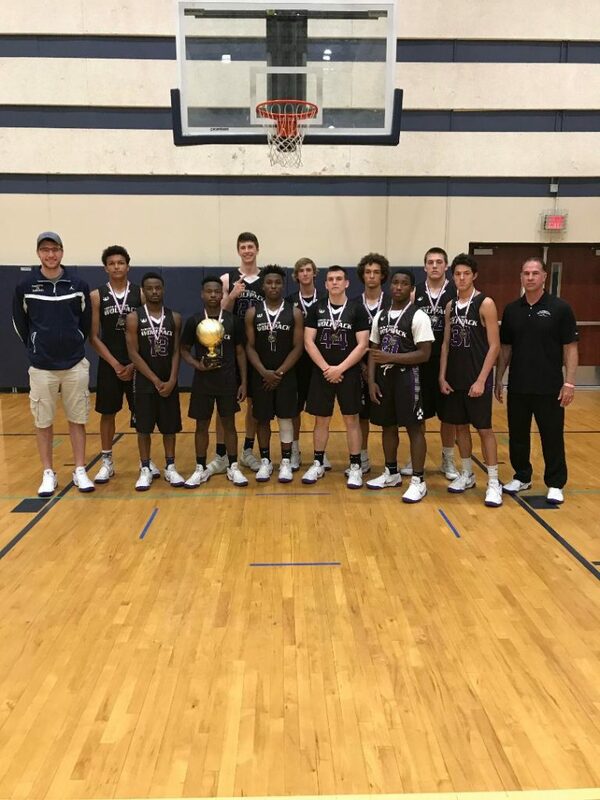 Michigan Titans Cooper 11th Grade Gold Runner-up! 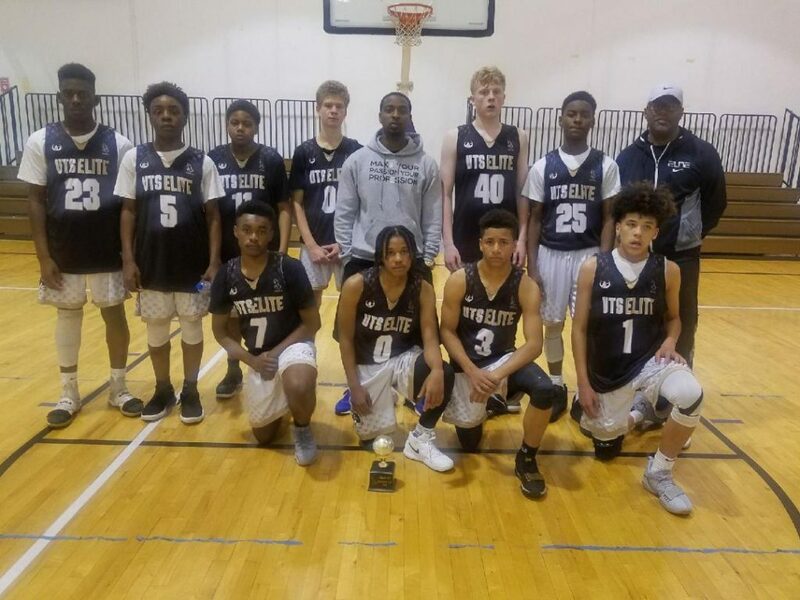 UTS Elite 8th Grade Gold Runner-up! 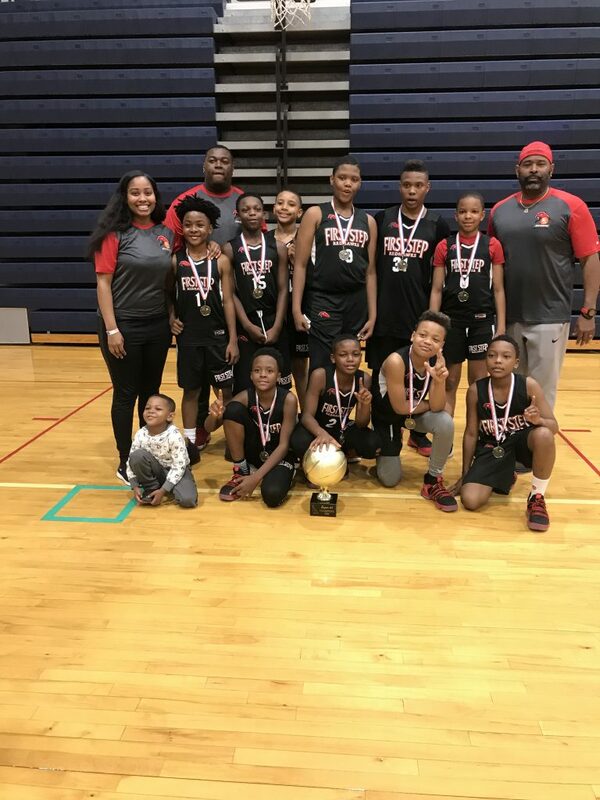 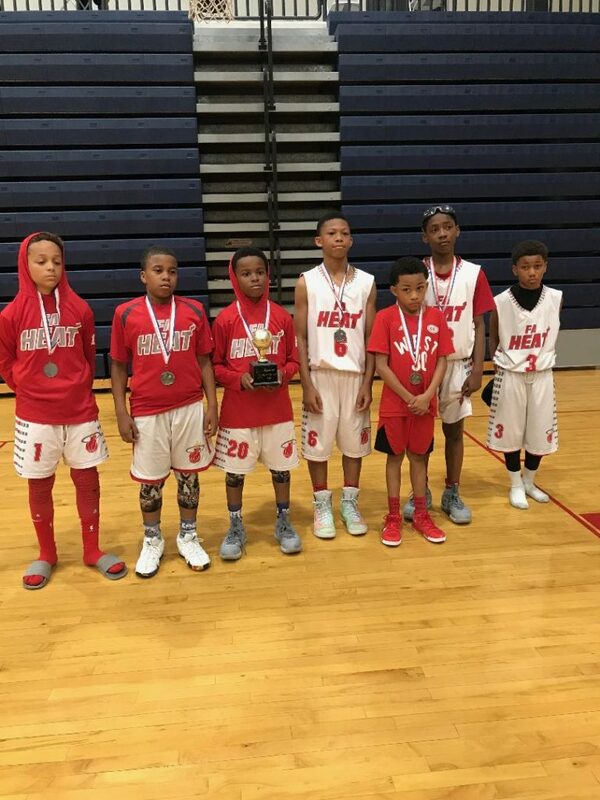 Heat 5th Grade Gold Runner-up!